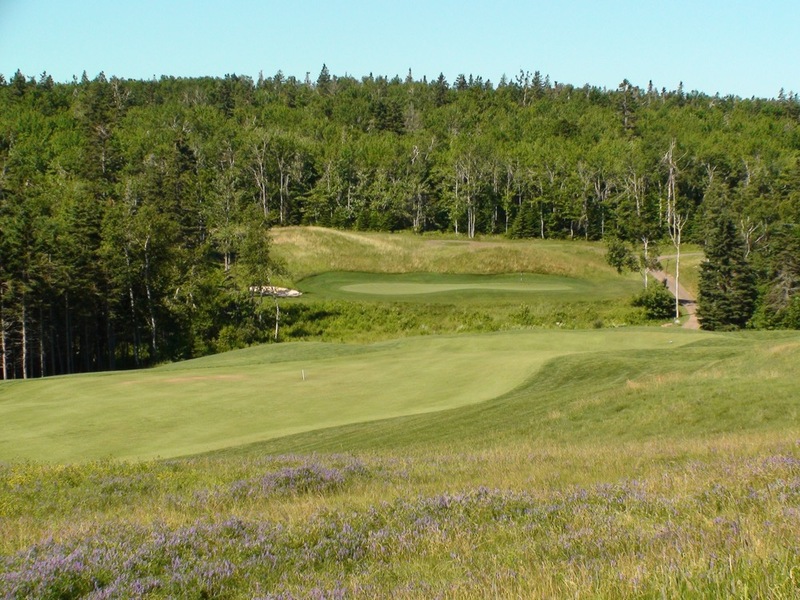 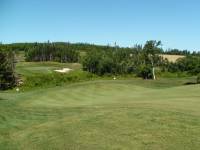 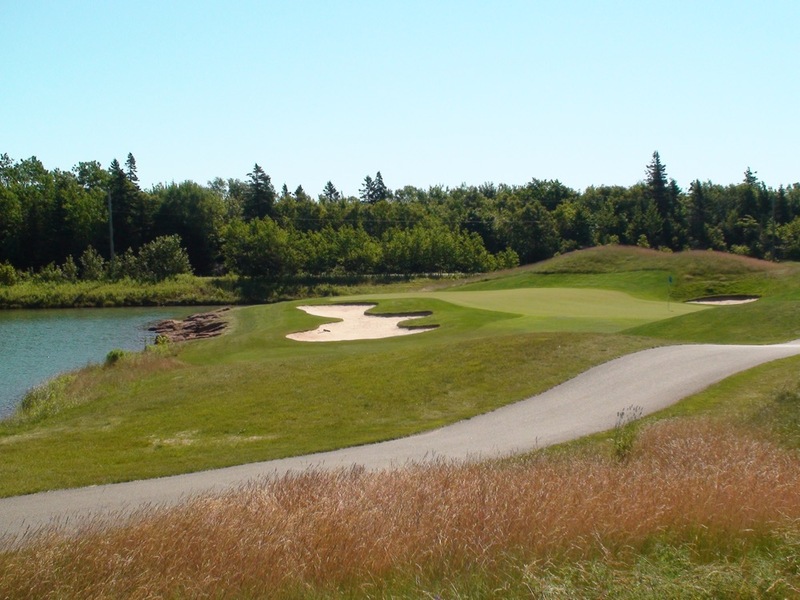 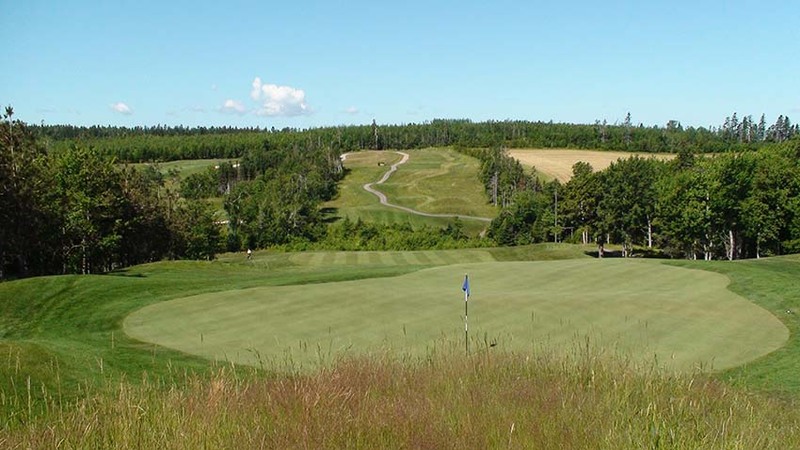 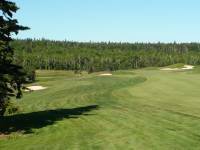 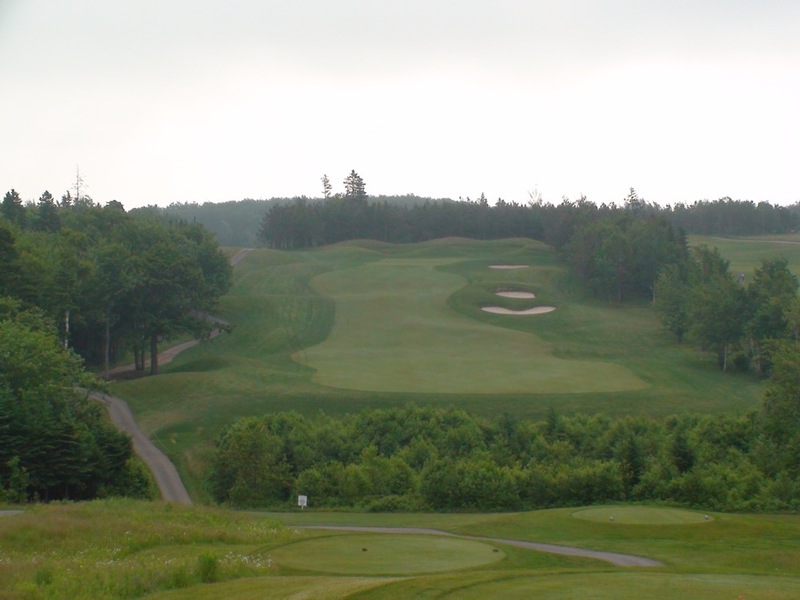 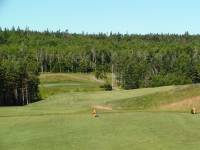 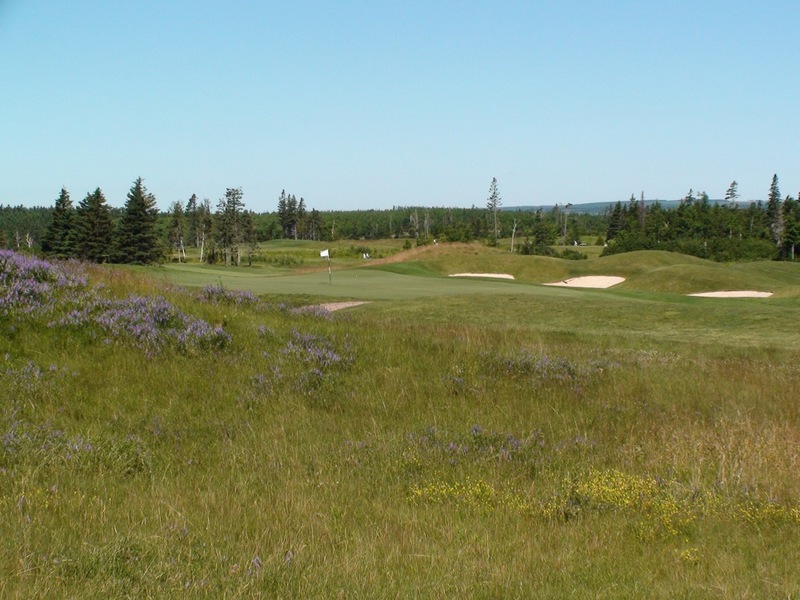 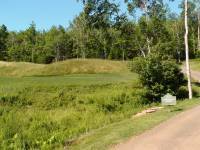 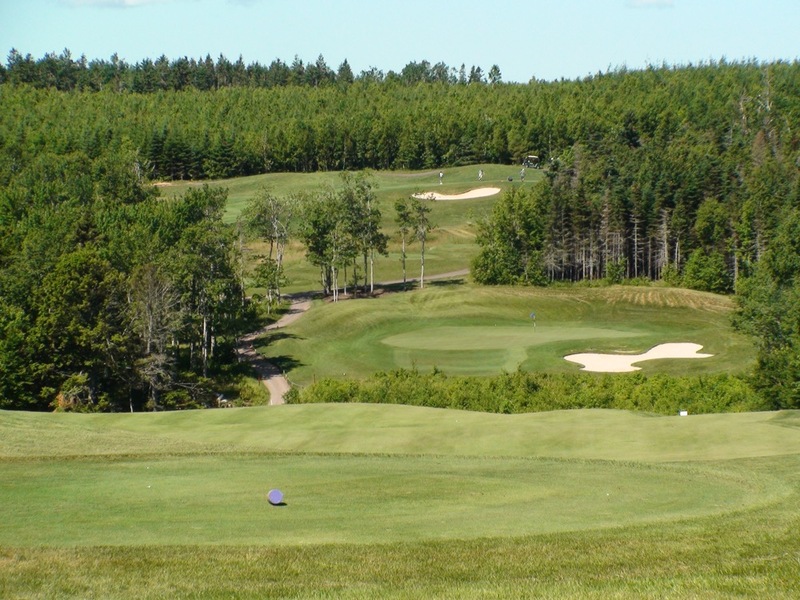 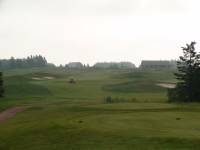 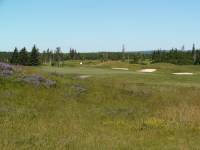 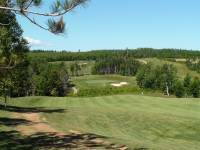 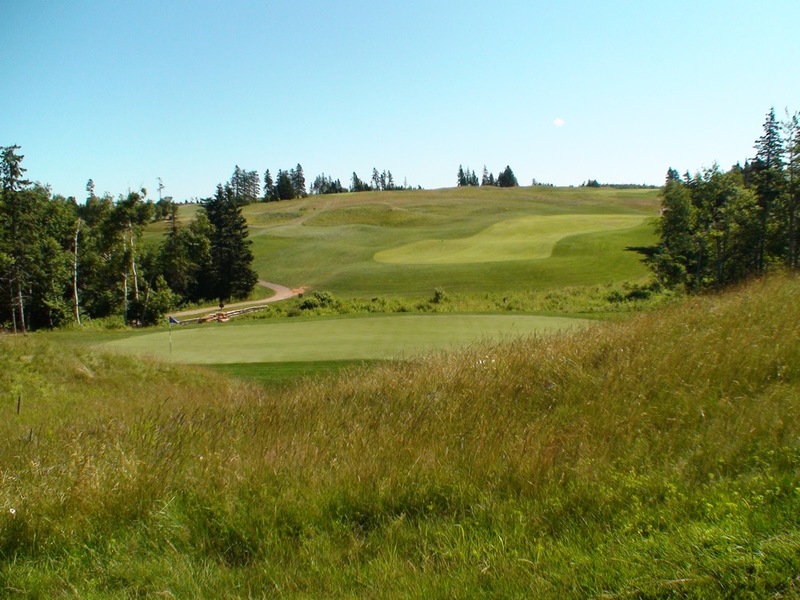 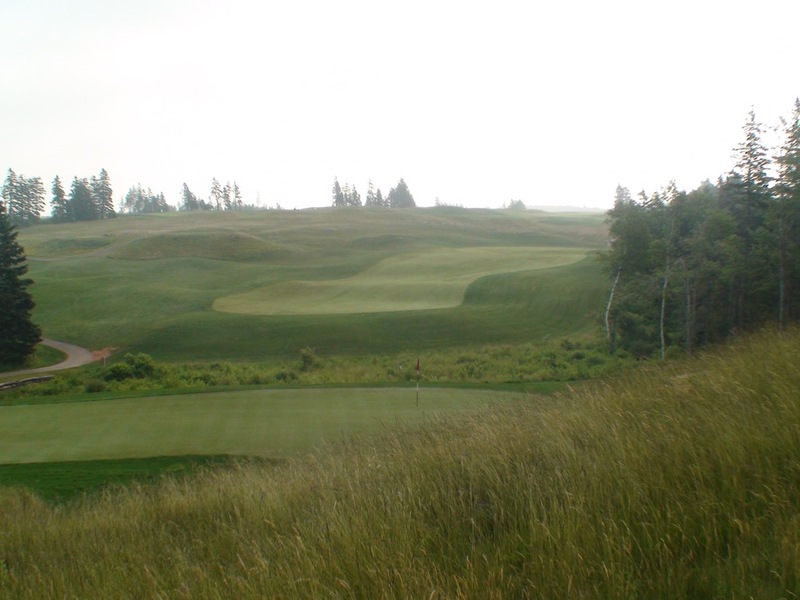 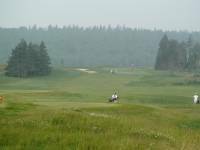 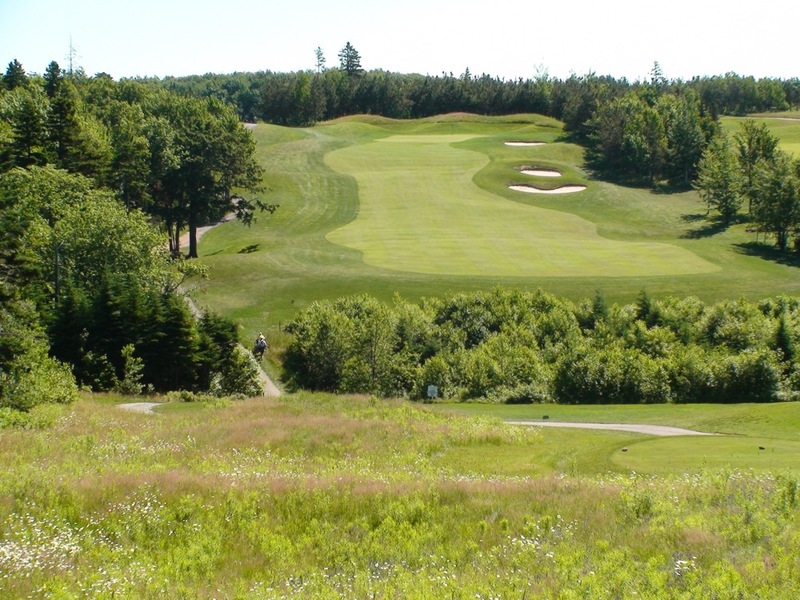 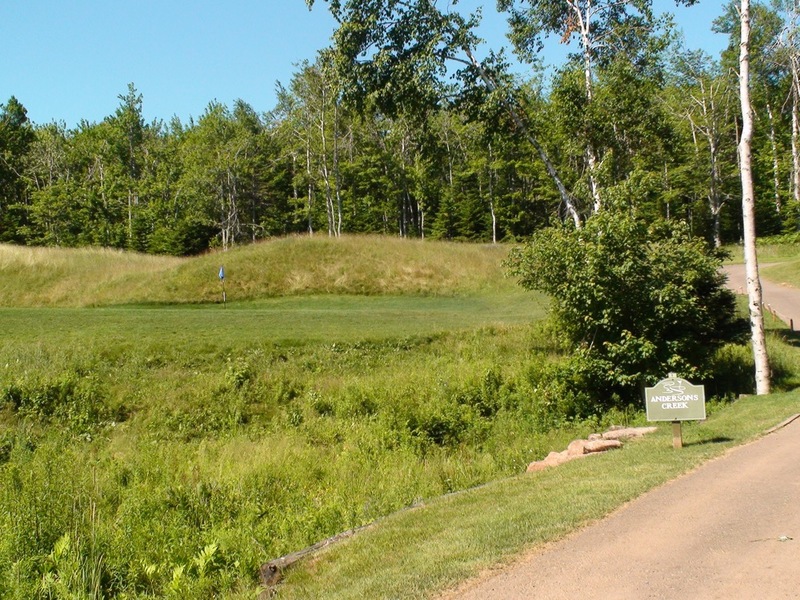 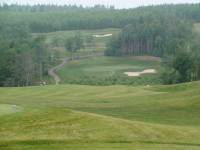 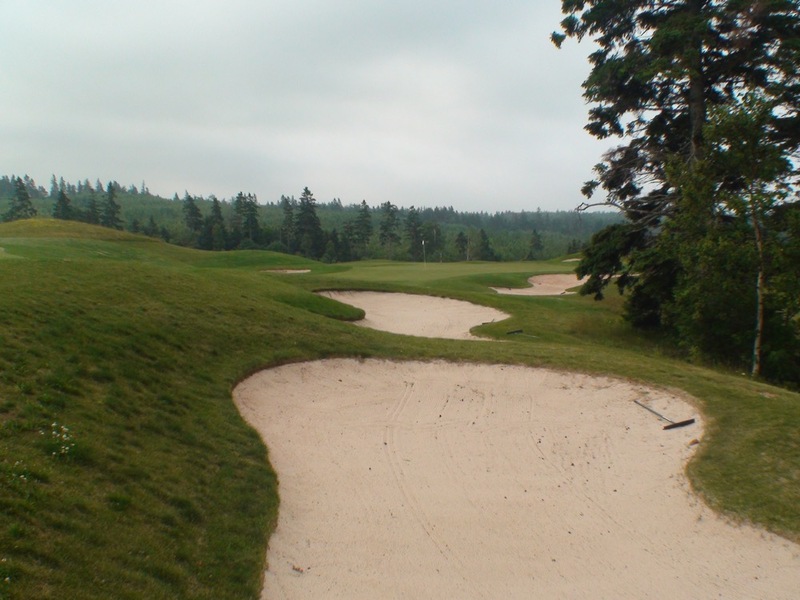 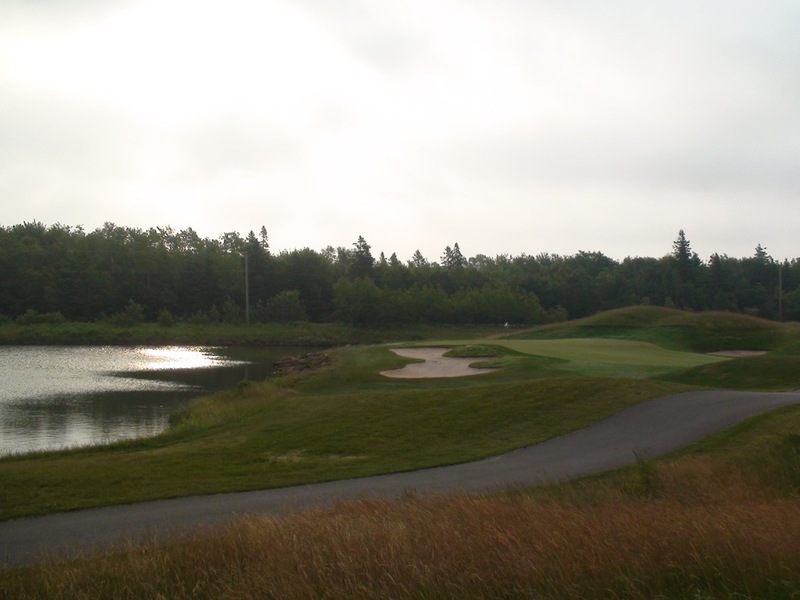 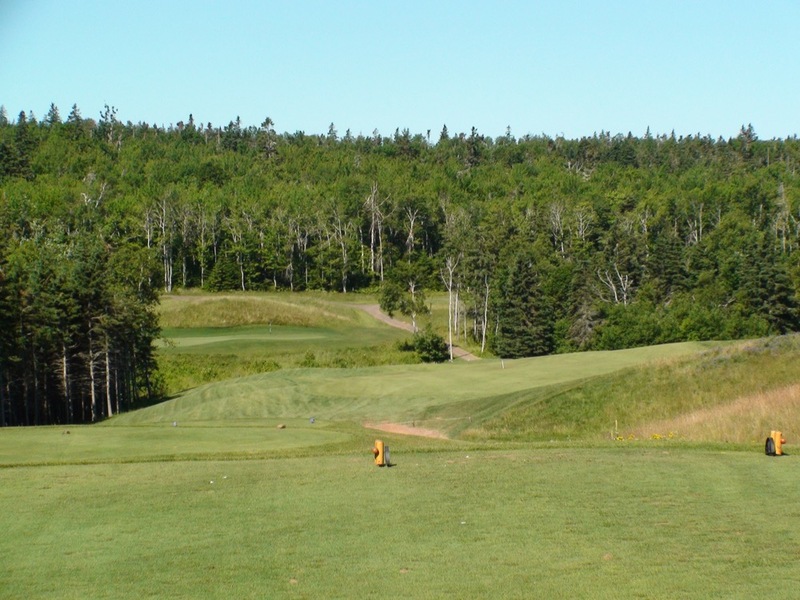 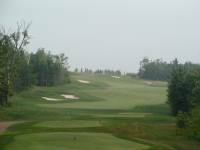 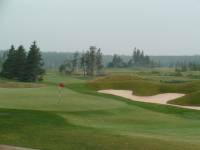 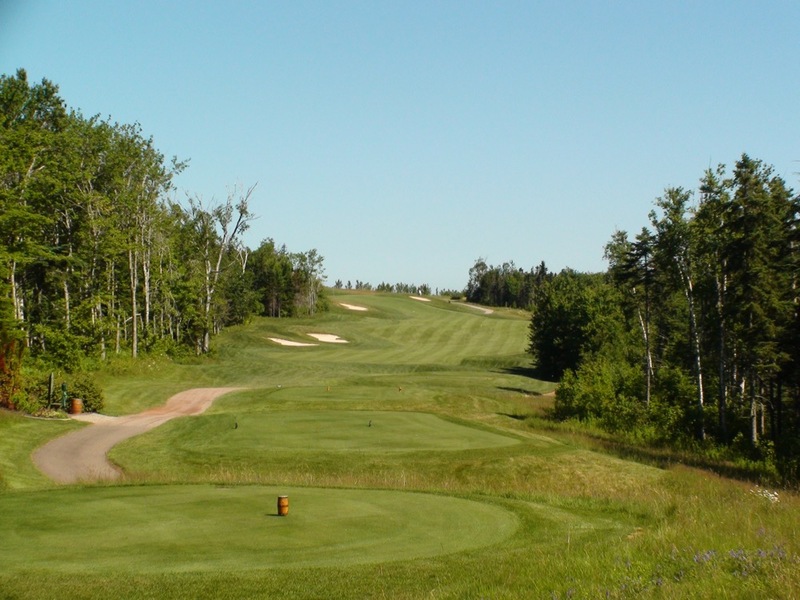 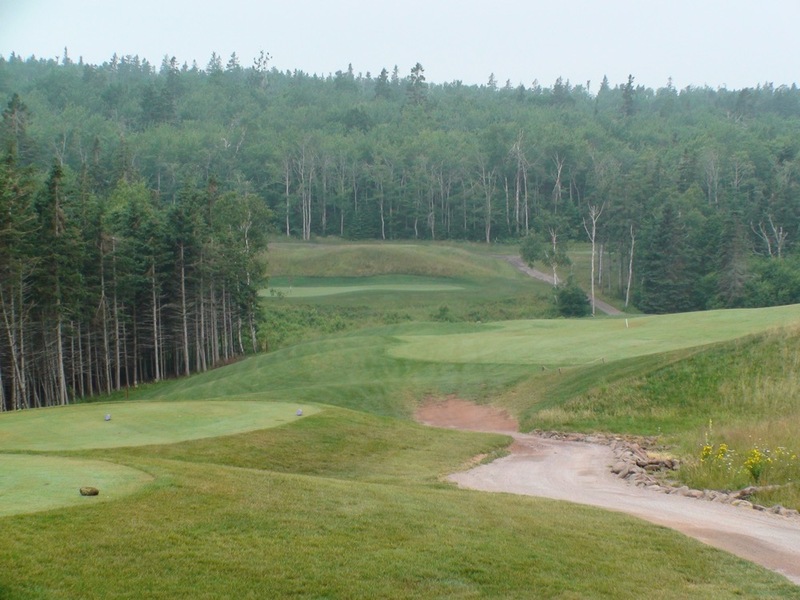 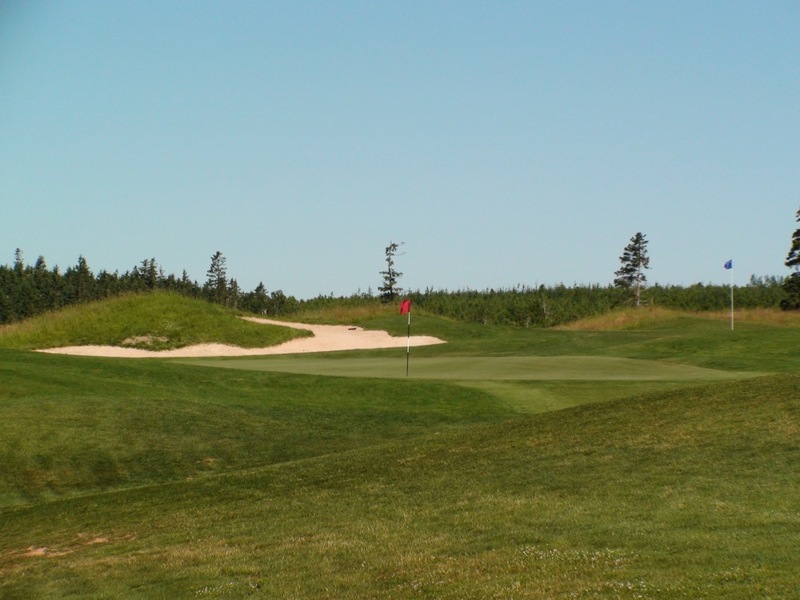 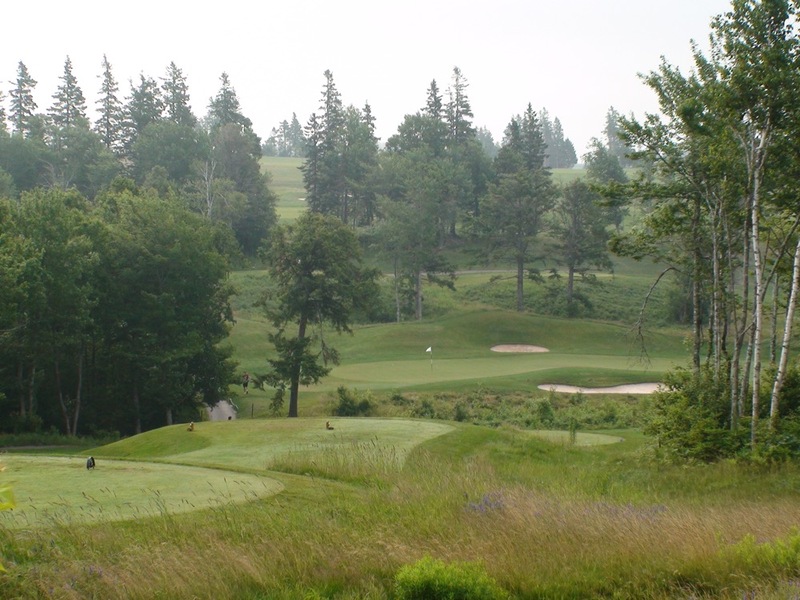 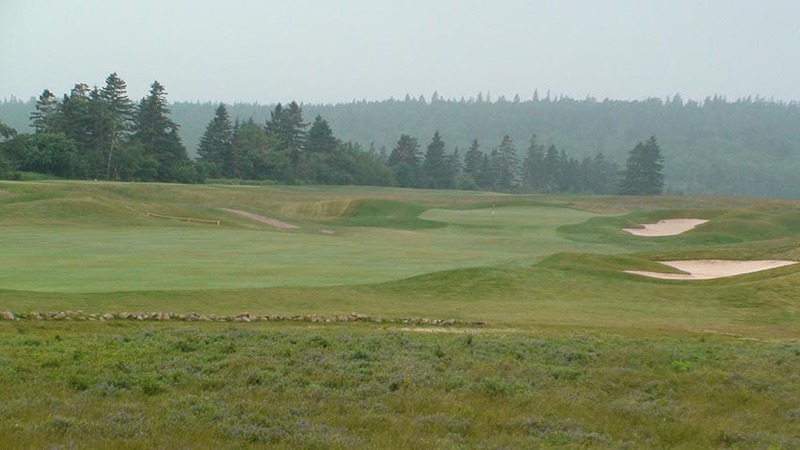 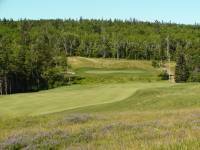 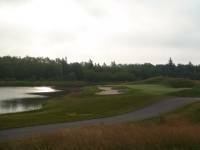 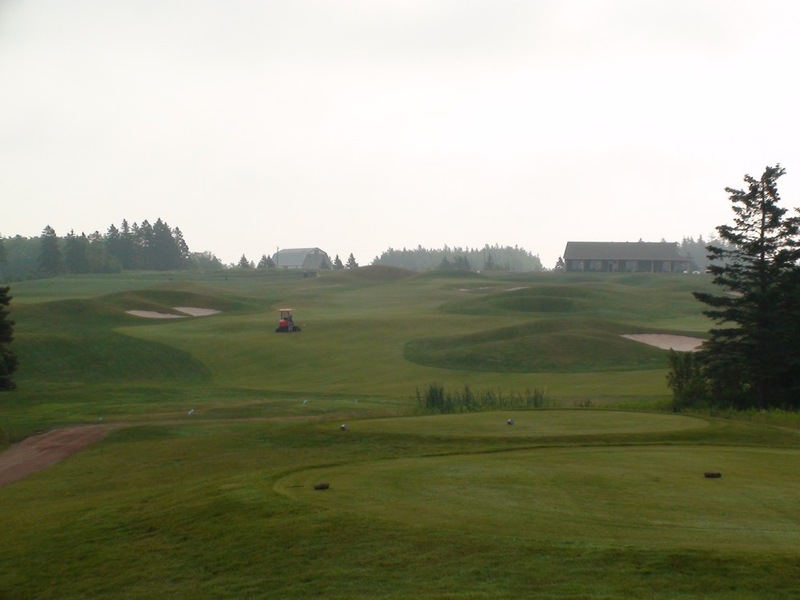 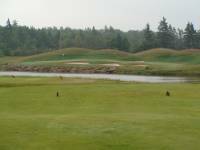 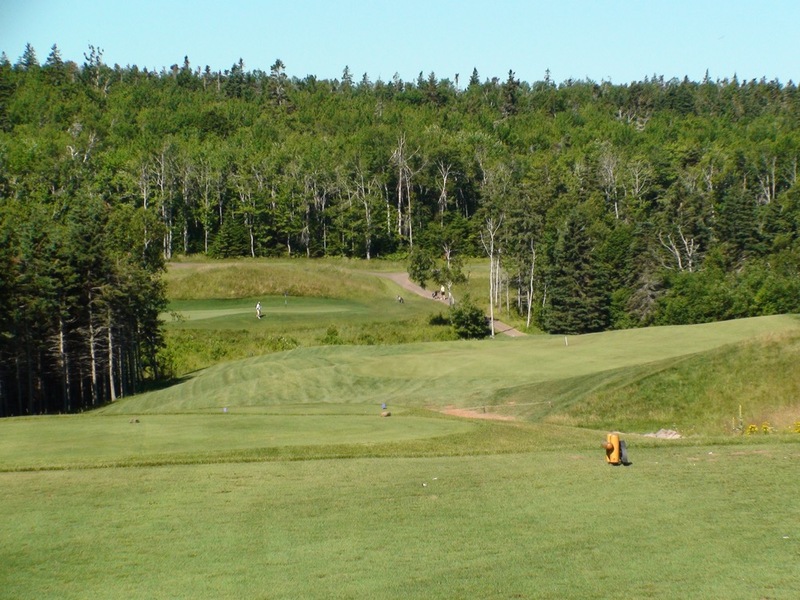 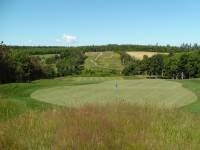 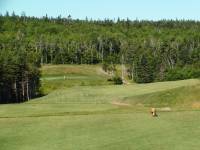 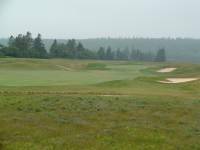 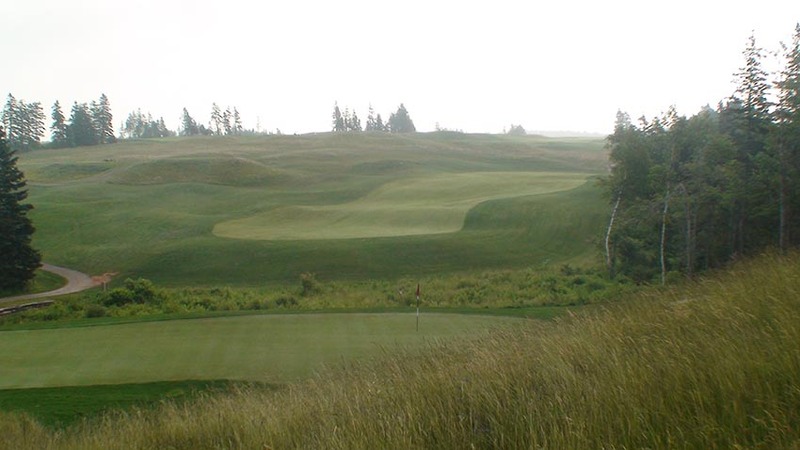 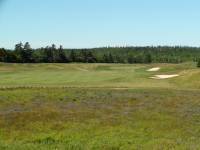 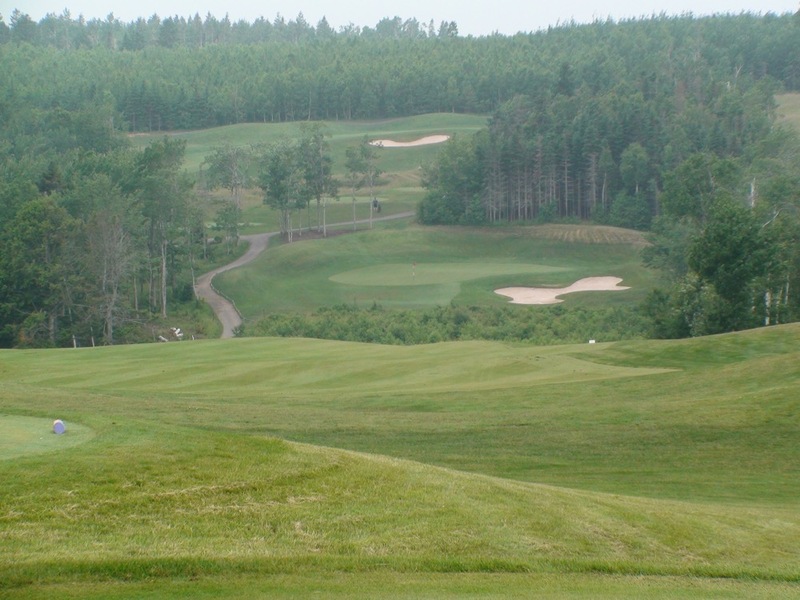 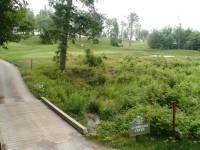 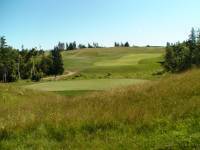 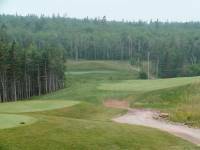 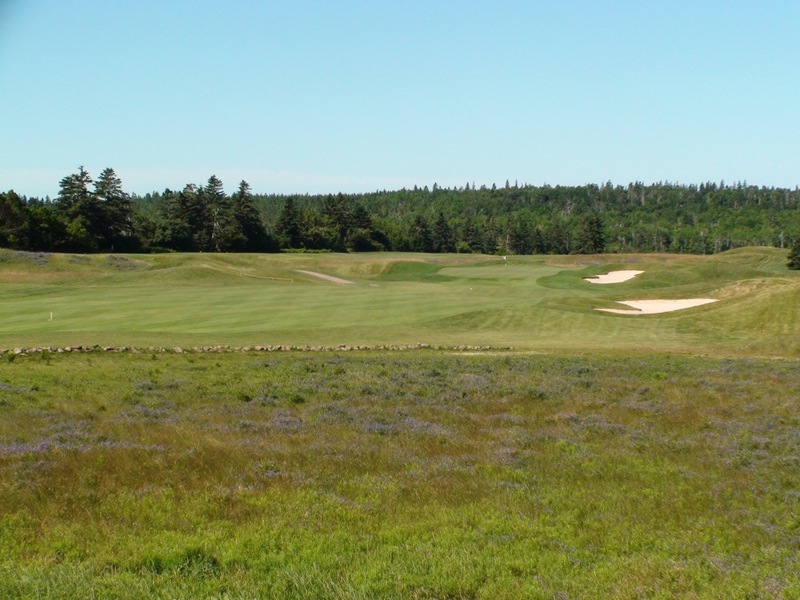 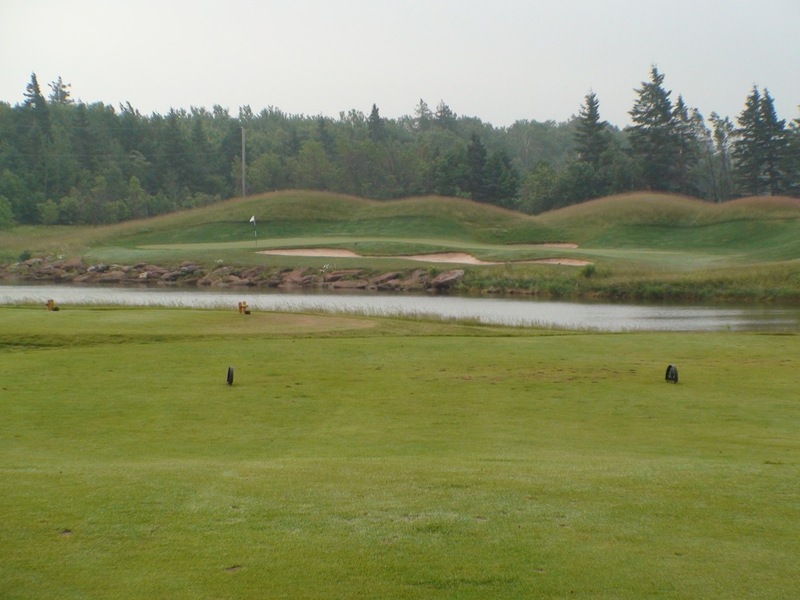 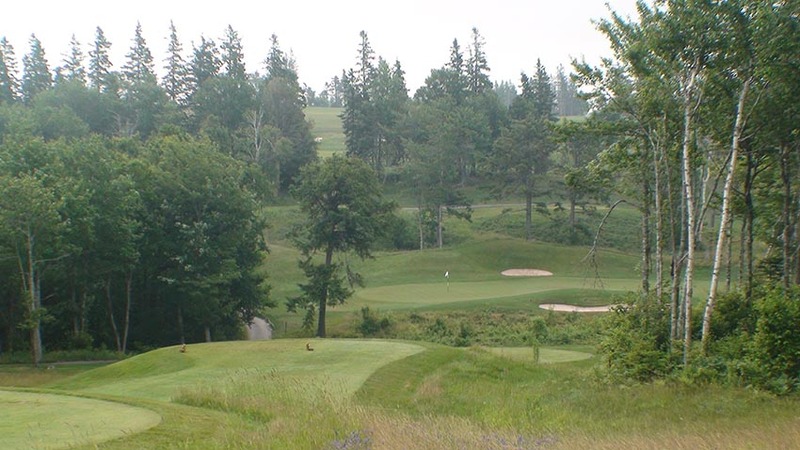 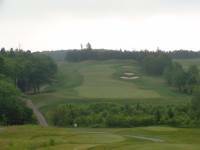 Andersons Creek Golf Course on Canada’s Prince Edward Island is not far from Cavendish and is another big-time golf course that will challenge the very best players. 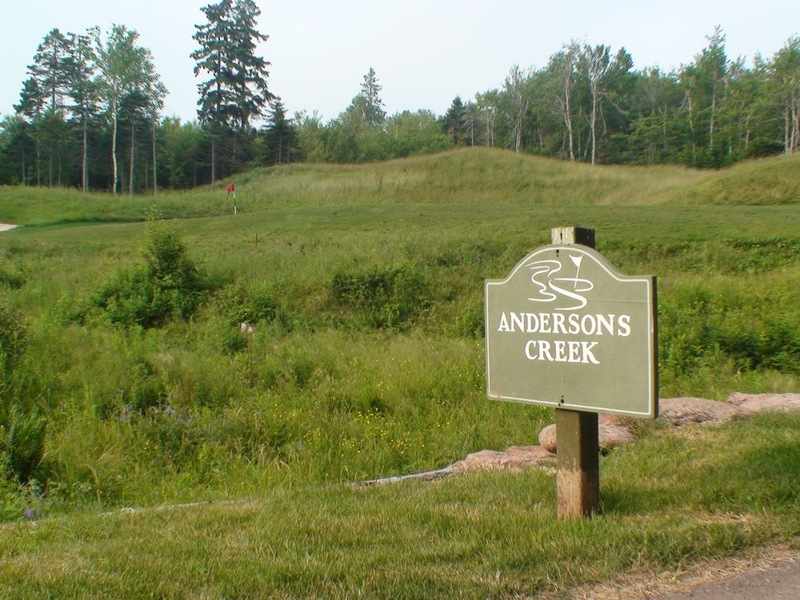 Andersons Creek Golf Course criss-crosses a deep valley through which the namesake Andersons Creek runs making for some memorable carries and some terrific elevation changes. 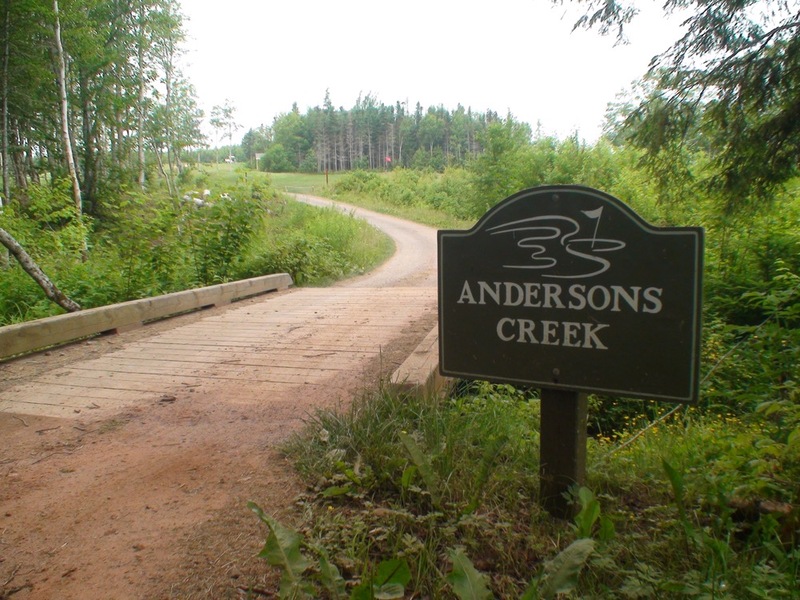 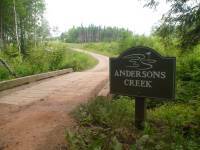 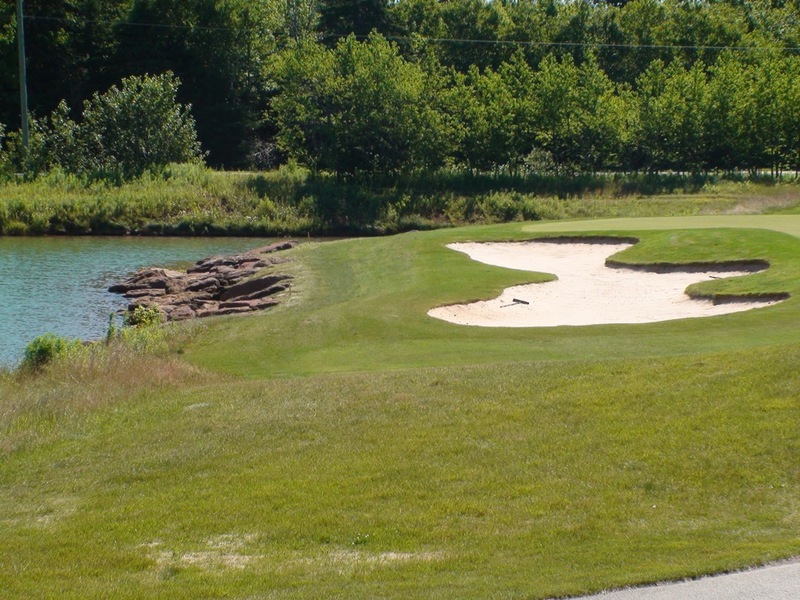 In fact, Andersons Creek is crossed no fewer than 4 times during the round at Andersons Creek Golf Course! 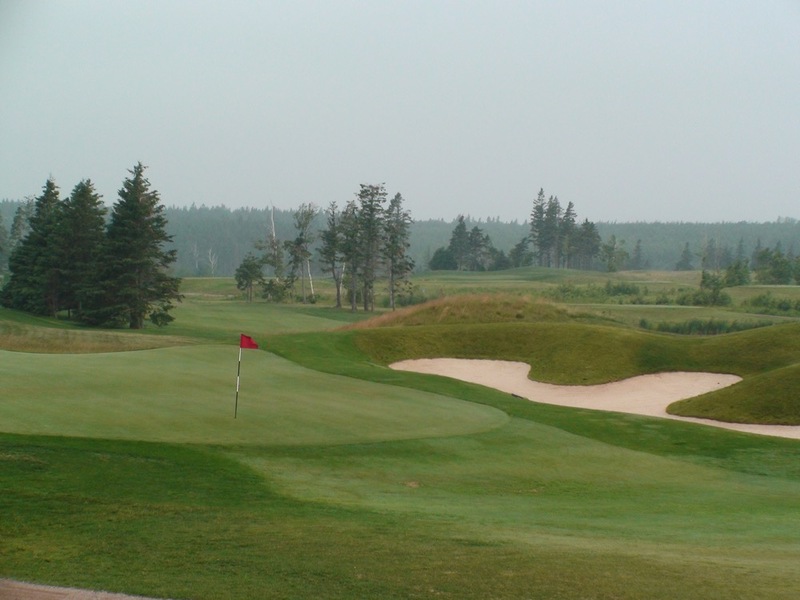 The greens are thought by many to be the best on PEI and the national Globe & Mail newspaper calls it one of the top 100 in Canada. Andersons Creek Golf Course, as good as it is, would be worth visiting just for the free mussels! 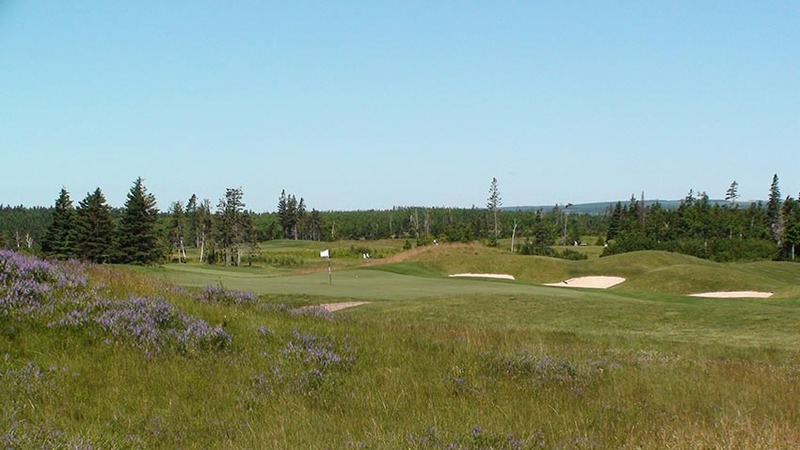 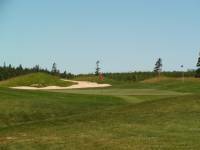 This is a special Andersons Creek Golf Course 19th-hole delight unique to Prince Edward Island and they are offered to visiting golfers every day of the week!